Personalized recommendation has become a pivotal aspect of online marketing and e-commerce as a means of overcoming the information overload problem. There are several recommendation techniques but collaborative recommendation is the most effective and widely used technique. It relies on either item-based or user-based nearest neighborhood algorithms which utilize some kind of similarity measure to assess the similarity between different users or items for generating the recommendations. In this paper, we present a new similarity measure which is based on rating frequency and compare its performance with the current most commonly used similarity measures. 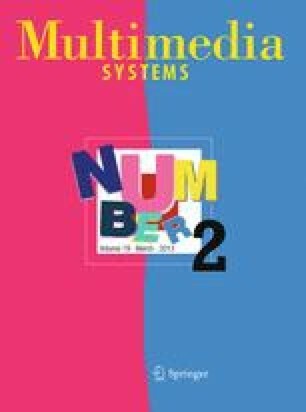 The applicability and use of this similarity measure from the perspective of multimedia content recommendation is presented and discussed. This research is supported by Curtin University under the Curtin International Postgraduate Research Scholarship (CIPRS) Program.